The upwardly mobile climb their career ladders. Shrewd investors get on the property ladders. Secondary schools pupils are incentivised with leadership ladders. Ladders even get to star as the lucky squares on the classic board game, Snakes and Ladders. Based on my own professional experience the universally positive reputation of the simple ladder is not easy to reconcile with the number of people killed or seriously injured in falls each year. Health and Safety Executive (HSE) statistics for the past year confirm that 144 people were killed at work in the UK. Of those, 35 fell from height. 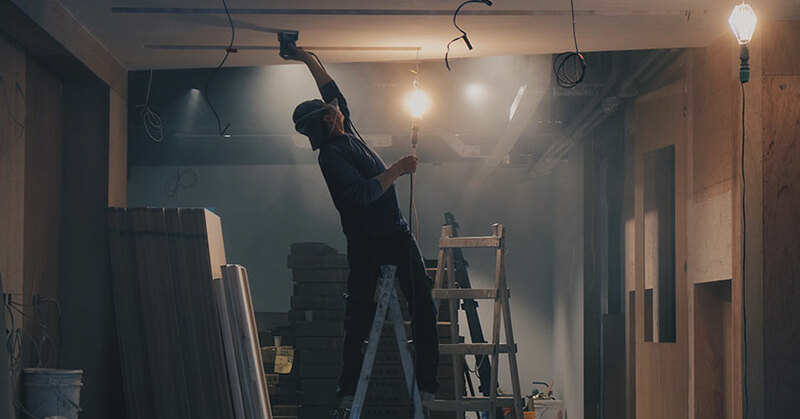 It is generally accepted that around 40% of these workplace fatal falls involve people trying to work from ladders. Note also, that figure does not include the many people who avoid death but suffer serious injury. Nor does it include a greater number of people killed or suffer catastrophic injury using ladders around the home. It is known – interestingly enough from cave paintings – humans have been using ladders for at least 10,000 years. No-one can deny that ladders can be a sensible and practical option for low-risk, short duration tasks. 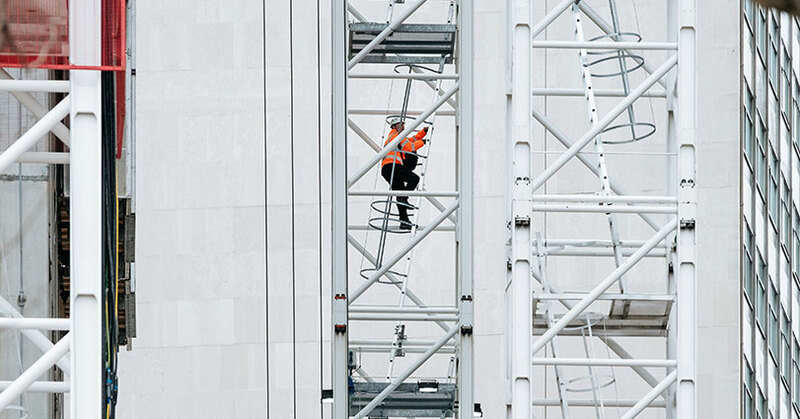 That said, the HSE’s “Safe use of ladders and stepladders” guide makes the important point that ladders should not automatically be the first choice when selecting equipment for working at height. The elementary point is that ladders should only be used when it is safe. Judging by the painful misfortunes of many of the clients I have successfully acted for, exactly when it is safe to use a ladder is not always understood by employers. Spinal Injury, head injury, fractured bones and deaths are caused when risky shortcuts are taken. • The Work at Height Regulations 2005 (WAHR) applies to any task carried out at a height which might cause injury if the worker was to fall. • The employer’s duty is to select equipment for work at height which is appropriate to the nature of the work. • The employer is required to take suitable and sufficient measures to prevent falls so far as it is practicable to do. • Ladders are only appropriate if a risk assessment has demonstrated that more suitable equipment is not necessary (due the short duration and low risk of use). • If a ladder is appropriate to the nature of the work, it must be positioned so as to ensure stability during use. • Before use, check that the stiles and feet of the ladder are in good condition. • Check that any locking mechanism works. • Only carry light materials and tools. • Do not overreach or work off the top 3 rungs. • Make sure the ladder angle is 75 degrees. • Stand the ladder on a firm level surface which will not move. • Maintain 3 points of contact when climbing and working. • Secure a leaning ladder and make sure the top is resting on something strong. The crucial factors are stability and security to stop the ladder moving. That can be achieved by tying, footing or using one of the ladder stability devices which are easily and cheaply available on the market. As a common sense point, after positioning your ladder if you have even the smallest misgivings about its chances of moving, stay safe and do not take the chance. The serious injury team at Birchall Blackburn Law are specialist personal injury solicitors. 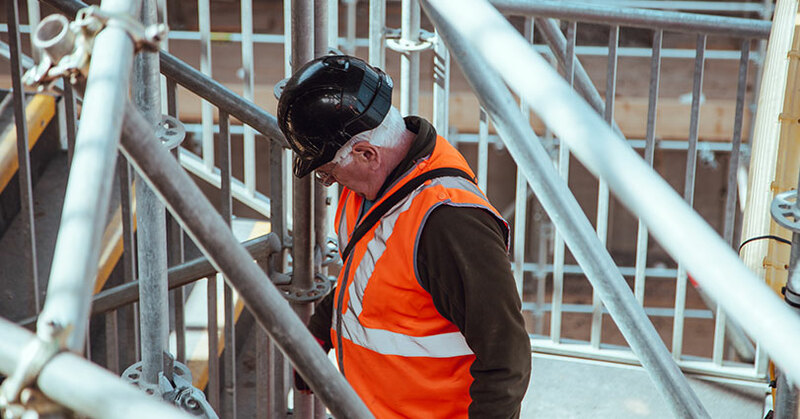 We obtain compensation for people who have been seriously injured (or killed) in workplace accidents. We have particular experience and expertise in cases arising out of falls from height. We act on “No Win No Fee” terms. 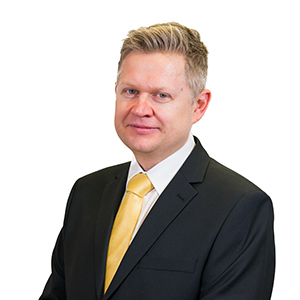 If you would like our help to pursue a claim, please do not hesitate to contact Robert Jones for advice without any charge or obligation.